Sometimes it feels like you can't find anything fun to do without spending a lot of money in this city. Thankfully, you'd be wrong. We've rounded up 10 incredible places to visit or things to do in Houston that cost absolutely nothing. 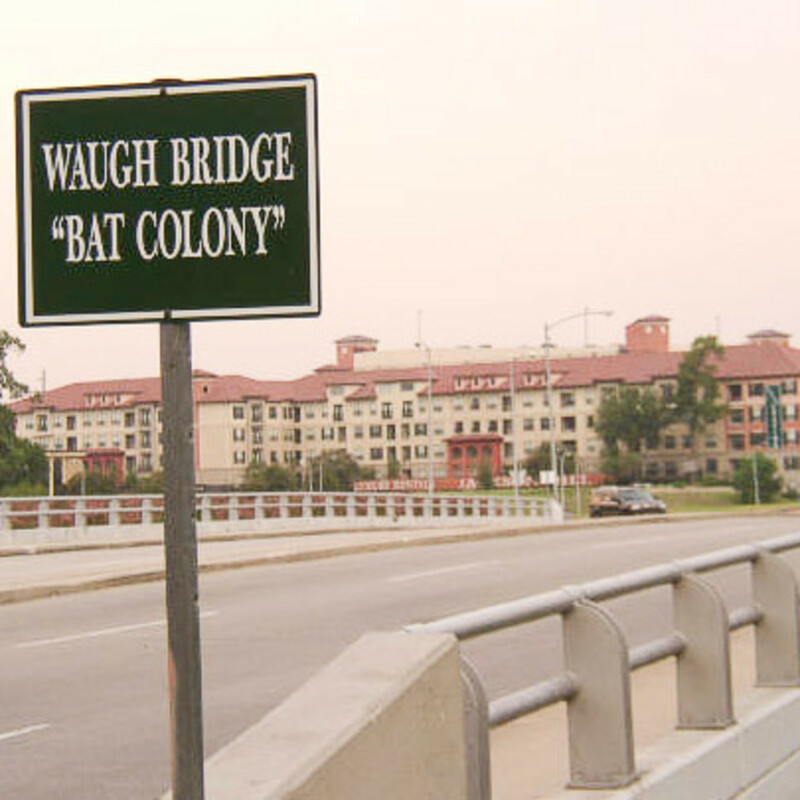 About 250,000 Mexican free-tailed bats live within the crevices of the Waugh Drive Bridge, and every evening at twilight, they emerge as a cloud of chirping winged creatures to stretch and feast on bugs. 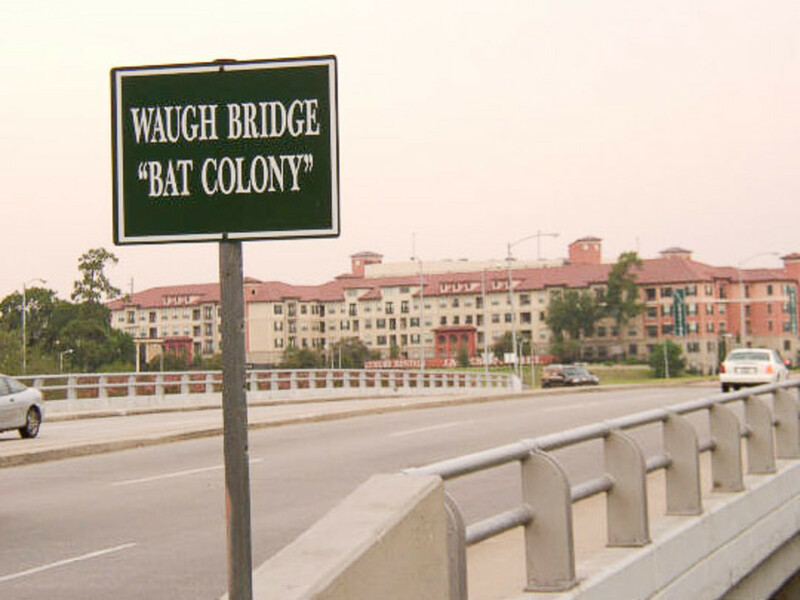 Unlike other colonies of bats residing in Texas that opt for warmer climates by migrating southward during winter months, the Waugh Bridge Bat Colony remains in Houston throughout the year, and it's thought to be the only bridge in Texas with such a large colony that resides in one location. So choose your viewing location and enjoy the wonders of some of Houston's most interesting residents. 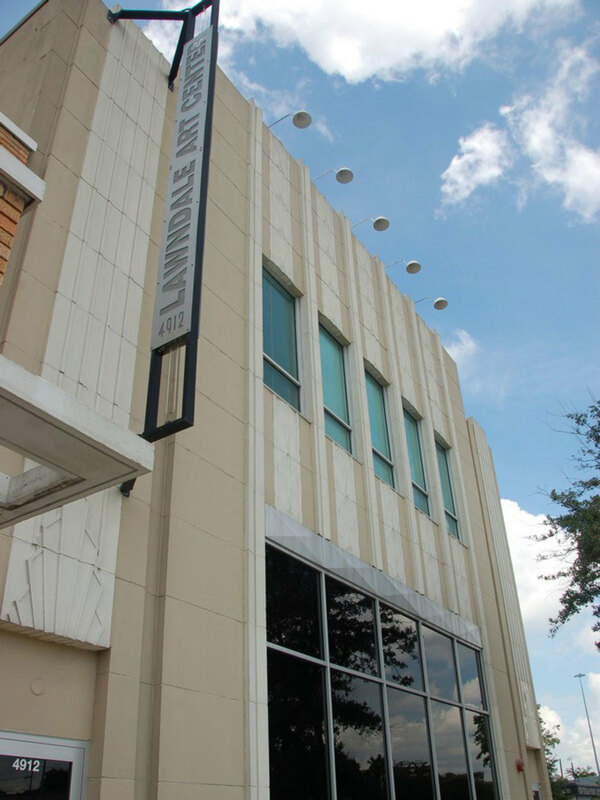 Opened in 2001, the Houston Center for Contemporary Craft is a nonprofit arts organization founded to advance education about the process, product and history of craft. The institution's emphasis is on art objects made primarily from craft materials, such as clay, fiber, glass, metal, wood or found and recycled materials. Featuring exhibition, retail and studio spaces to support the work of local and national artists, the center also serves as a resource for artists, educators and the community-at-large and is one of only a few venues in the country dedicated exclusively to craft at the highest level. The Houston Center for Contemporary Craft is open Tuesday through Saturday from 10 a.m. to 5 p.m. and from 12 p.m. to 5 p.m. on Sundays. The 78,000-square-foot Spring Texas Skatepark — the largest in North America — is the perfect destination for any of the city's skateboard enthusiasts. The park features a 360-degree pipe (inside a Texas-shaped bowl, no less), a 12-foot vertical ramp and a 10-foot-deep bowl, as well as a "street" with stairs, handrails and benches. Located at 12351 Kuykendahl, the Spring Skatepark— which always features free admission — is open from 8 a.m. to 10 p.m. daily. 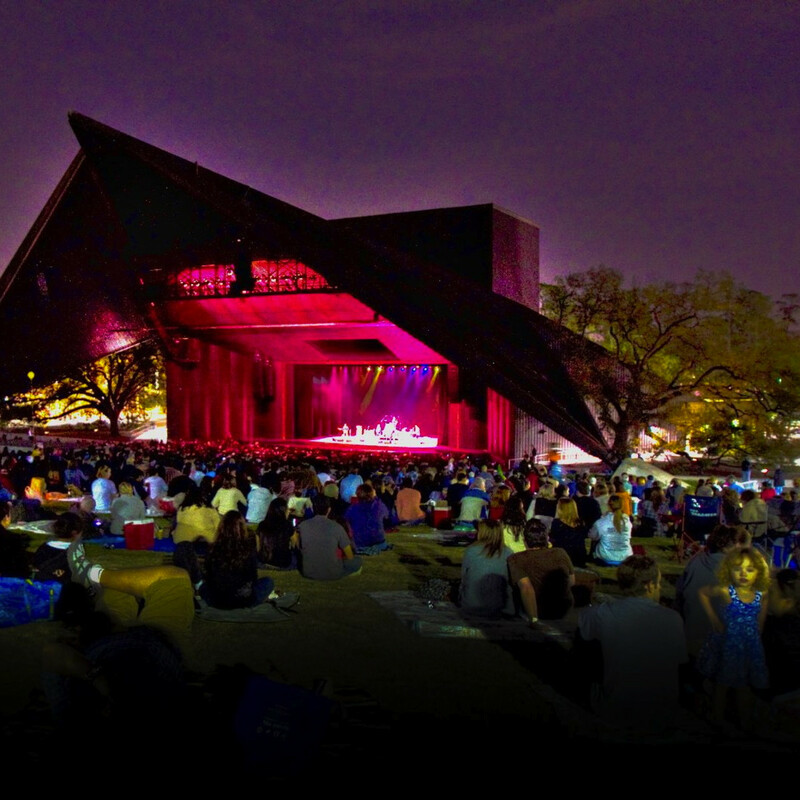 Located in Hermann Park, Miller Outdoor Theatre offers an eight month season — beginning in March — of professional entertainment, and the venue features the largest always-free program of its kind in the country. Whether it's a classical concert, jazz, ethnic music and dance, ballet, Shakespeare, musical theater or even one of your favorite films, Miller Outdoor Theatre presents a wide variety of events. Bring a picnic basket, a blanket and your friends and family to enjoy any number of events from the hill, or get free tickets — available at the venue's box office on a first-come basis — for up-front covered seating. 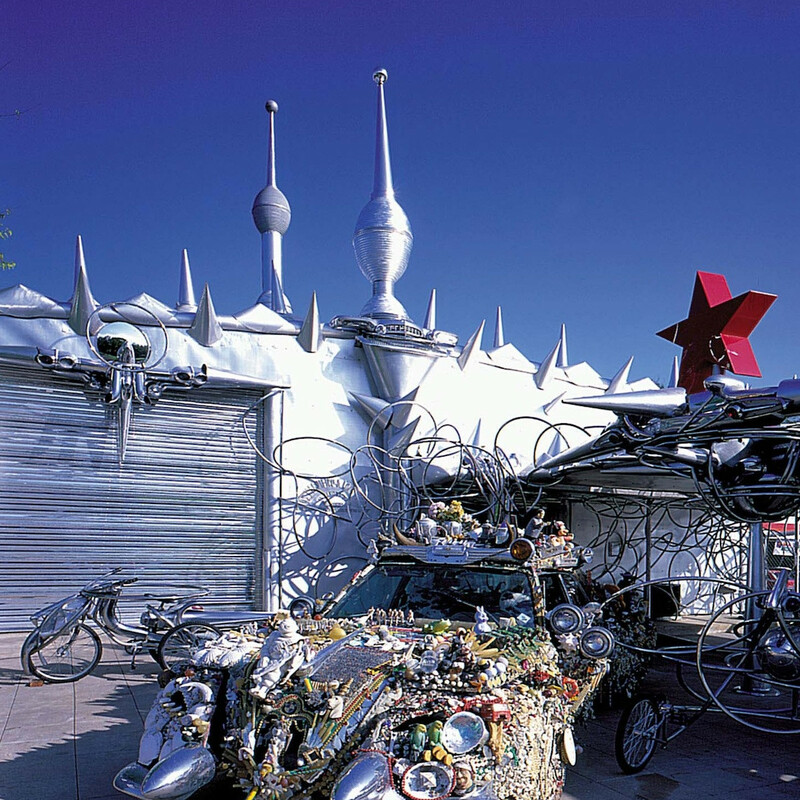 Opened in 1998, the Art Car Museum was founded by Ann Harithas, an artist and long-time supporter of the Art Car movement, and James Harithas, the director of the Station Museum of Contemporary Art. The museum celebrates the spirit of the post-modern age of car culture, in which artists have remodeled cars to the fit the specifications of their own idiosyncratic images and visions. 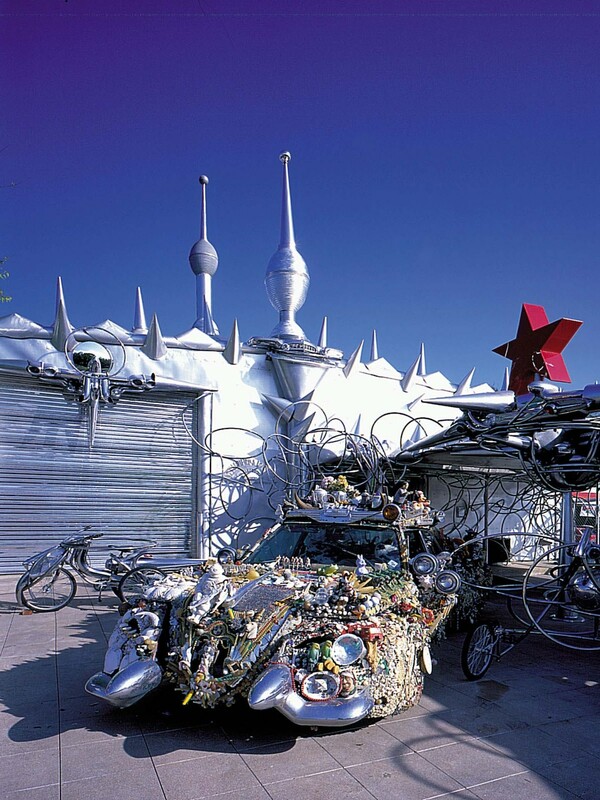 The museum — open Wednesday through Sunday from 11 a.m. to 6 p.m. — features elaborate art cars, lowriders, and mobile contraptions, as well as exhibitions by local, national, and international artists. 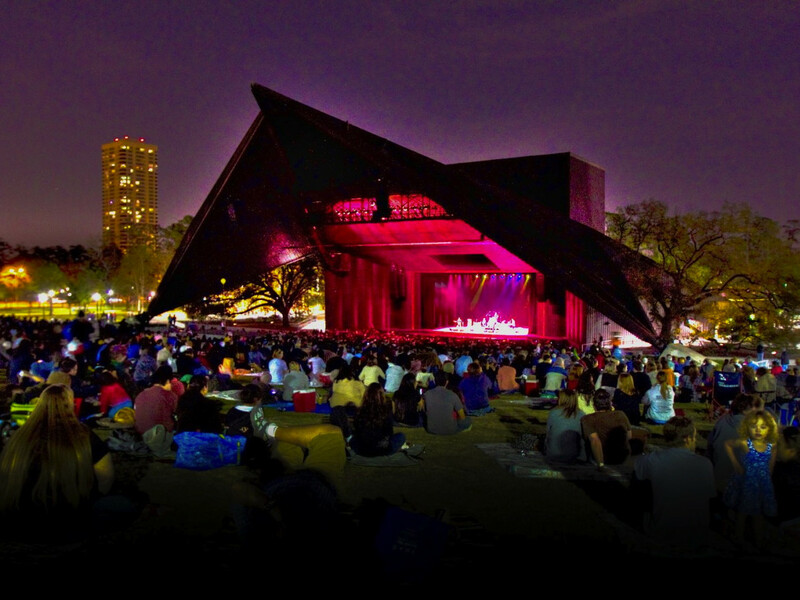 A 12-acre park located in the heart of downtown, Discovery Green is the perfect place to spend the day with friends and family, whether you're looking to run around or simply lounge in the grass. The urban park features a kid's playground, trails, a small lake, many unique public art pieces and beautiful gardens, not to mention an incredible schedule of free programming that includes movie nights, concerts, festivals, exercise classes, art exhibitions and more. Open from 6 a.m. to 11 p.m. daily, the park also features two restaurants (The Grove and The Lake House) in case you get hungry from having too much fun. Running April 14 to 19, the CounterCurrent Festival presents bold experimental art at a number of unexpected sites around Houston. All events are free of charge, although due to limited seating, reservations — which can be made online starting March 17 — are highly encouraged. Presented by the University of Houston Cynthia Woods Mitchell Center for the Arts, CounterCurrent includes audio and visual installations, live performances and participatory events by artists from around the world. The event features collaborations with dynamic organizations and artists in the Houston community, as well as new works by faculty and students from the University of Houston. Lawndale Art Center is one of the city's only institutions dedicated to presenting contemporary art with an emphasis on work by regional artists. 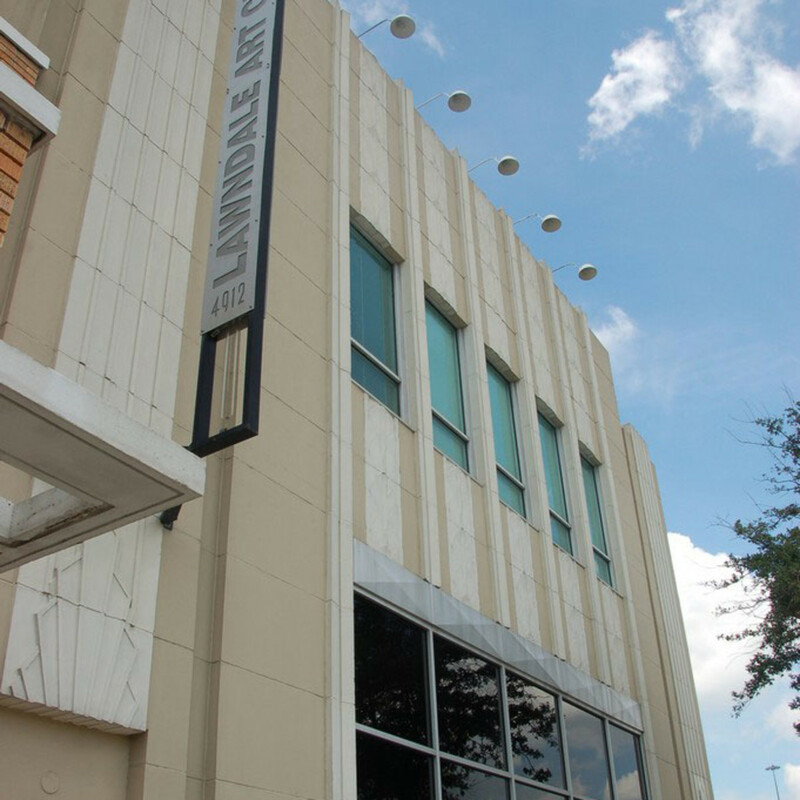 Located in the Museum District, Lawndale utilizes its accessible location to present exhibitions, performances, lectures, film screenings and events, and also offers an annual residency program to further the creative exchange of ideas among Houston's diverse communities. The institution is also well-known for annual programming like its Dia de los Muertos events and The Big Show, their open-call, juried exhibition. Lawndale is open to the public — admission is free, of course — from 10 a.m. to 5 p.m. Monday through Friday and from noon to 5 p.m. on Saturdays. 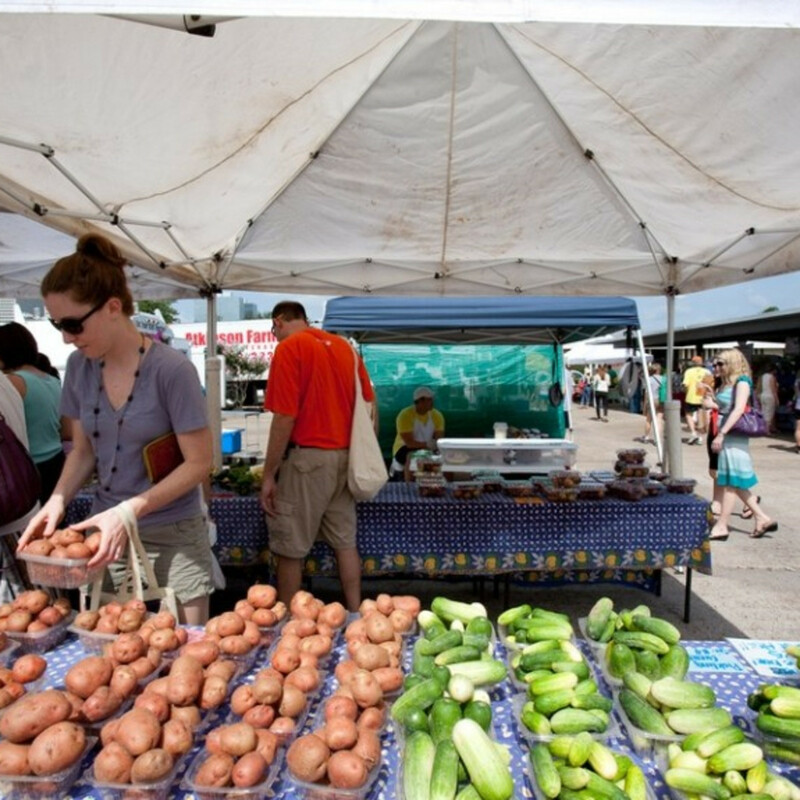 Urban Harvest — a nonprofit that encourages community, good nutrition and sustainability through the teaching and support of organic gardening — hosts the farmers market every Saturday from 8 a.m. to noon in the parking lot of 3000 Richmond. 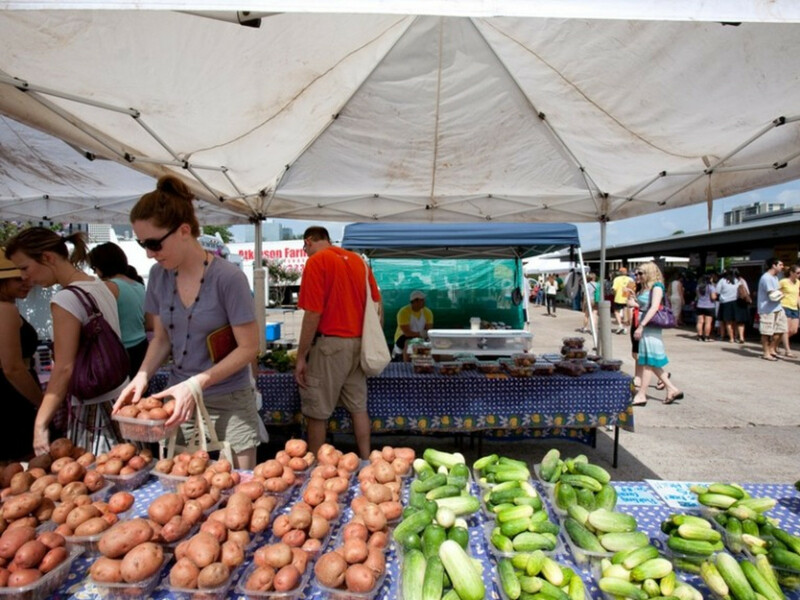 Often considered to be the city's best farmers market, it features more than 50 farmers and vendors who sell everything from farm fresh duck eggs and grass-fed beef to artisanal breads and local olive oil. Although the products aren't free, admission to the market is, and it's certainly a fantastic place for early morning people watching (definitely be on the look out for some of your favorite local chefs picking up fresh ingredients). In 1987, Dominique de Menil generously opened her extensive private art collection — which has been called one of the finest of the modern era — to the public by creating the admission-free institution known as The Menil Collection. The museum features many permanent (but ever-changing) collections — ranging from Surrealism and Contemporary art to Byzantine and Medieval works — in addition to their temporary exhibitions. The Menil campus also includes the Rothko Chapel, the Cy Twombly Gallery, the Dan Flavin installation at Richmond Hall and Menil Park, as well as The Infinity Machine, a new, year-long installation by Janet Cardiff and George Bures Miller in the Byzantine Fresco Chapel. The entire campus is open Wednesday through Sunday from 11 a.m. to 7 p.m.
Did we miss your favorite free thing to do in Houston? Let us know in the comments section below.